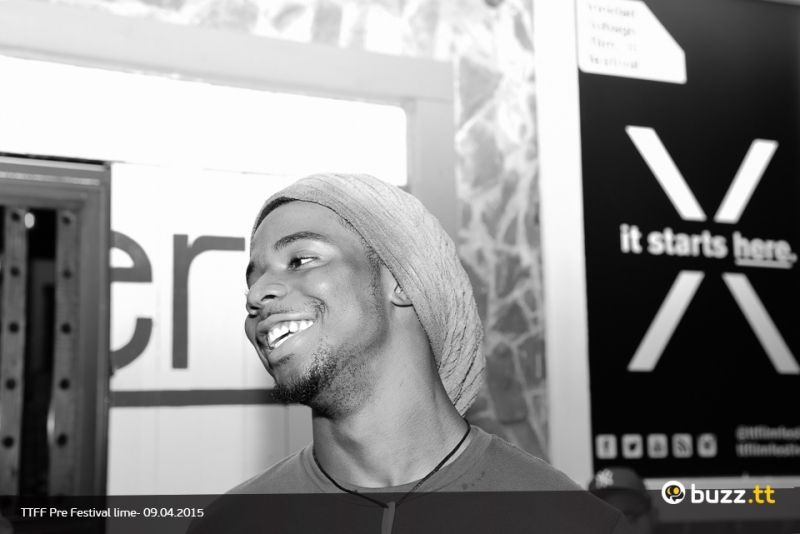 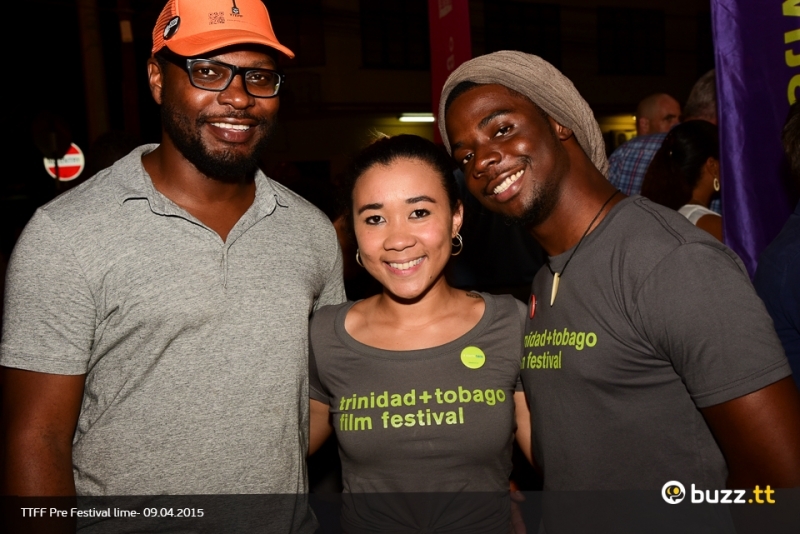 Are you ready for the Trinidad and Tobago Film Festival? 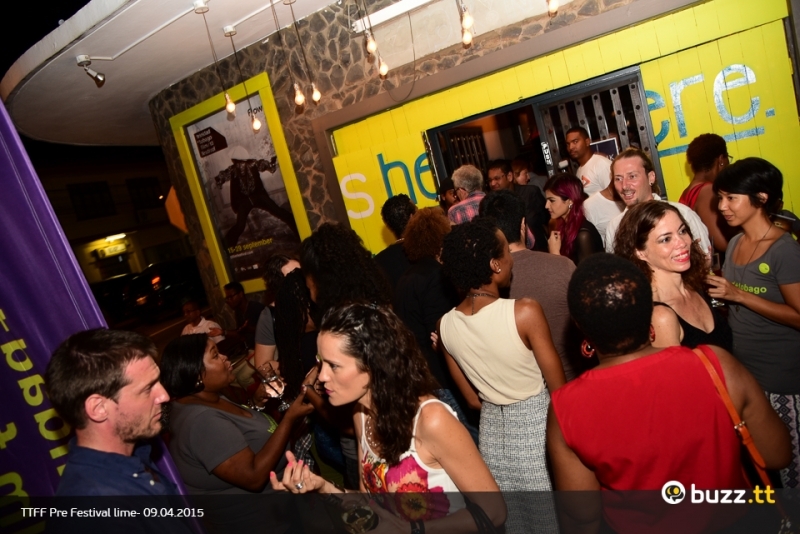 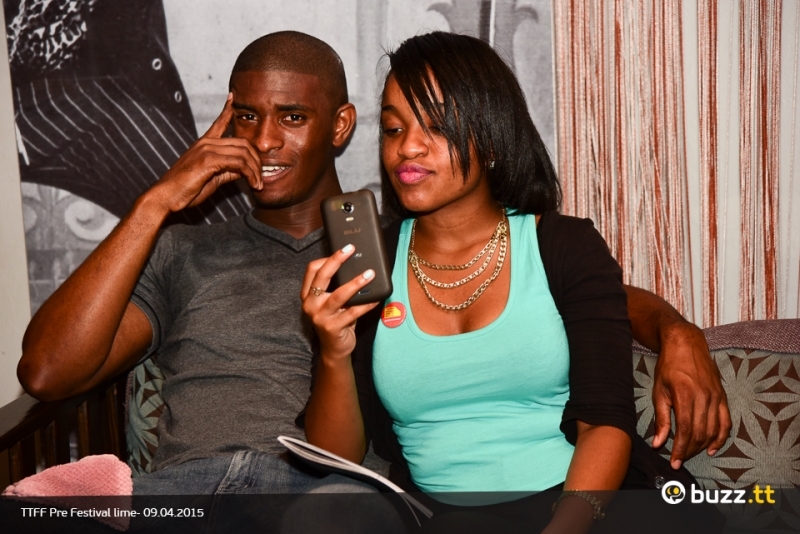 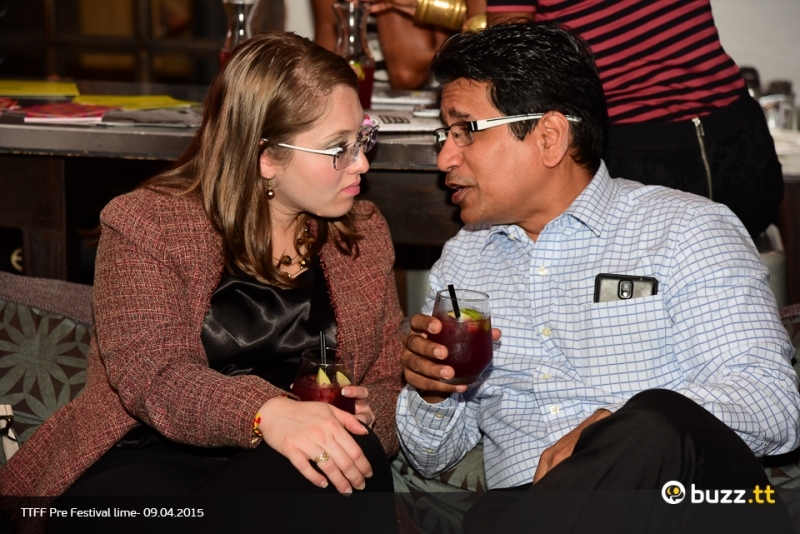 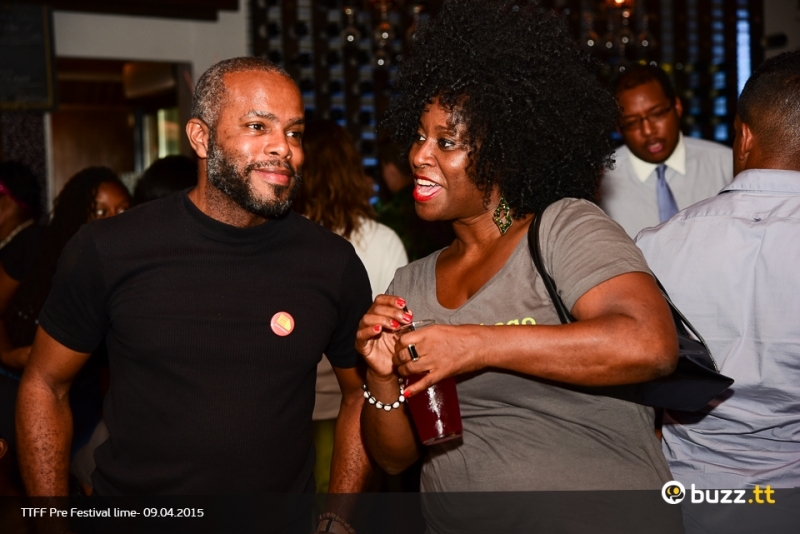 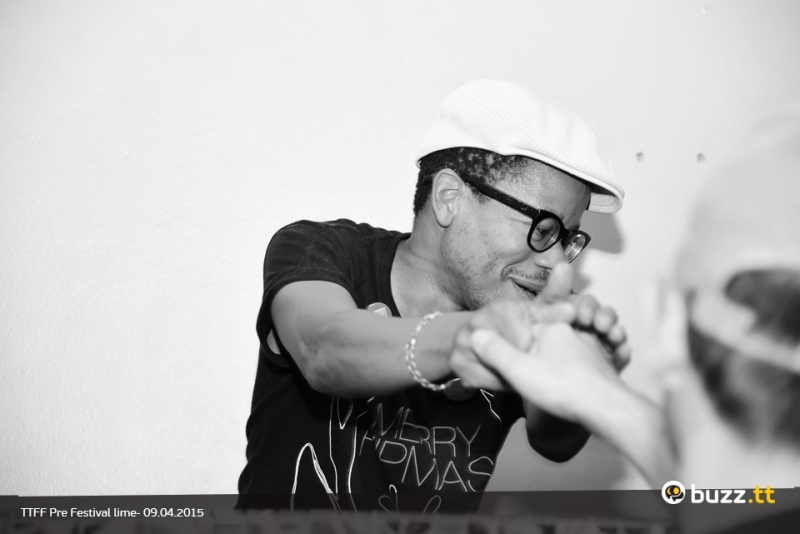 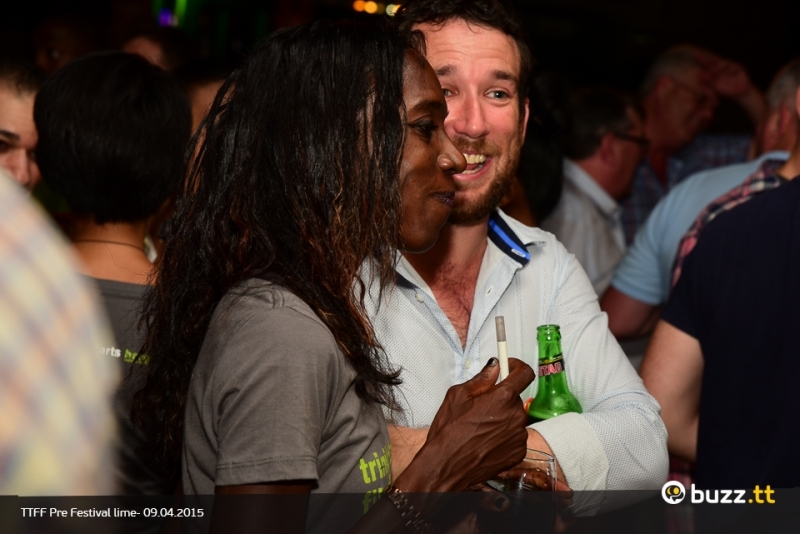 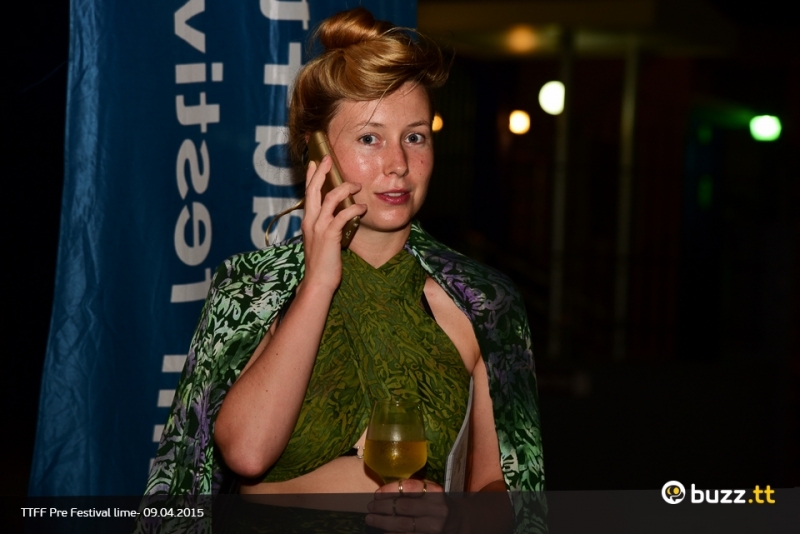 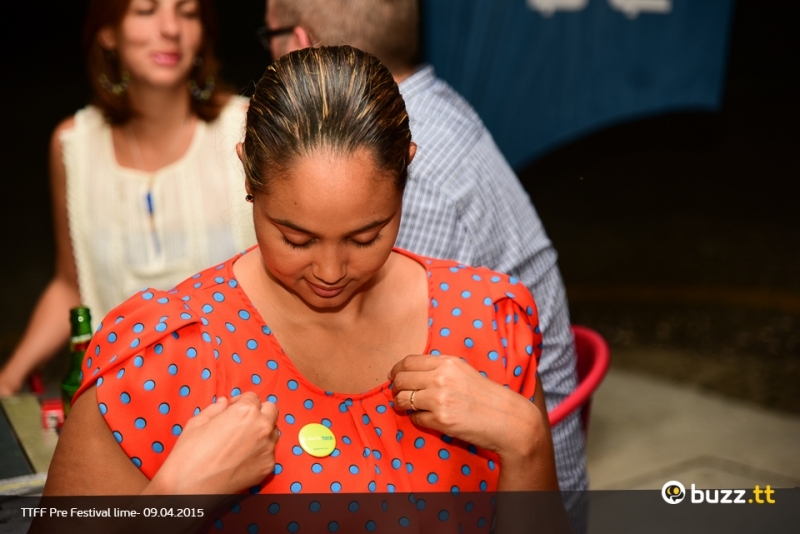 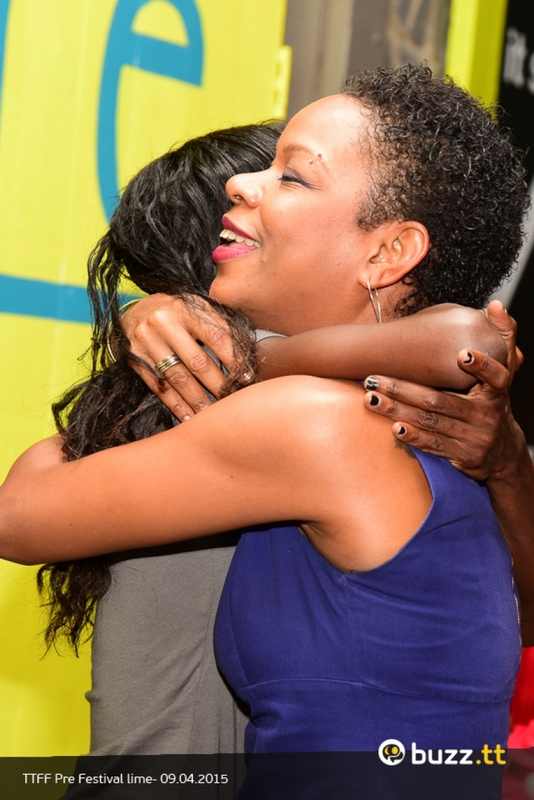 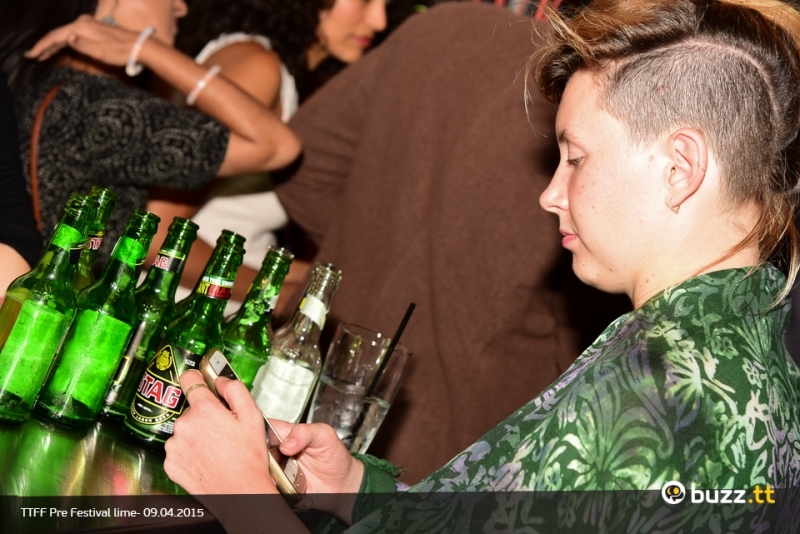 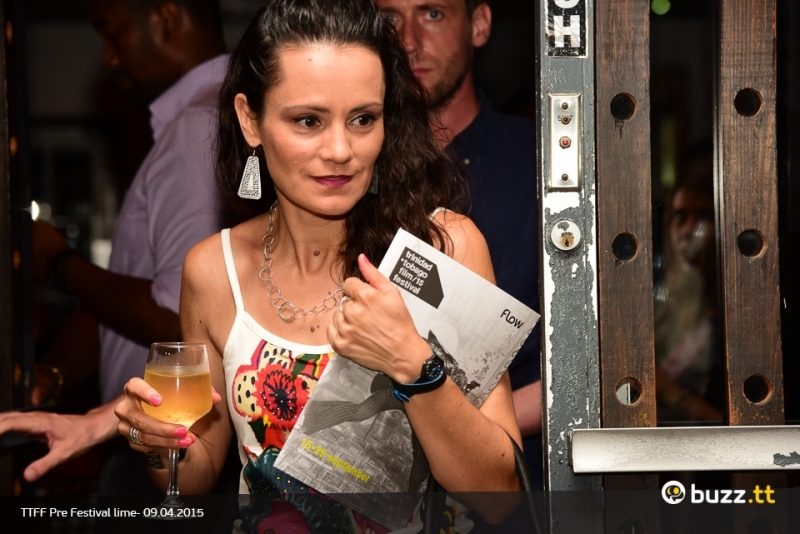 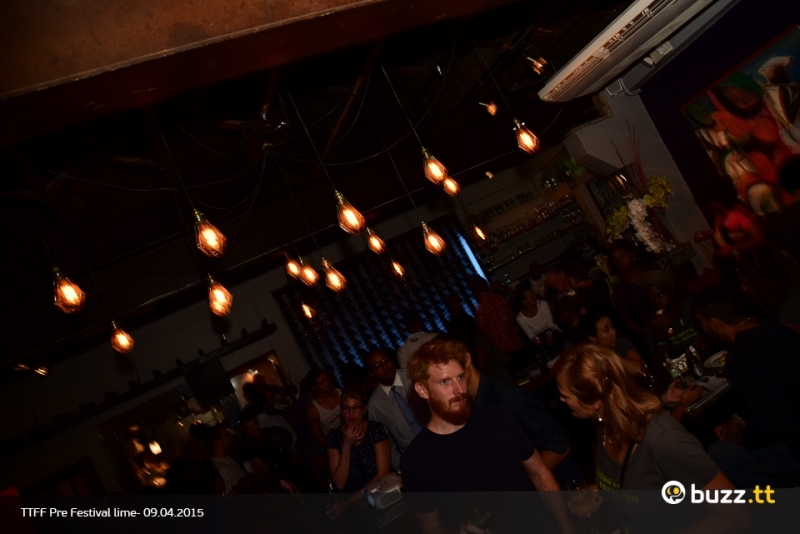 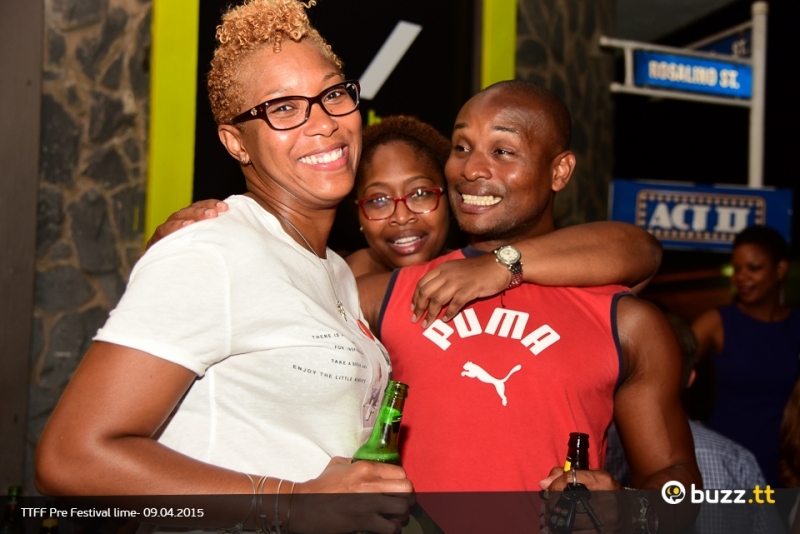 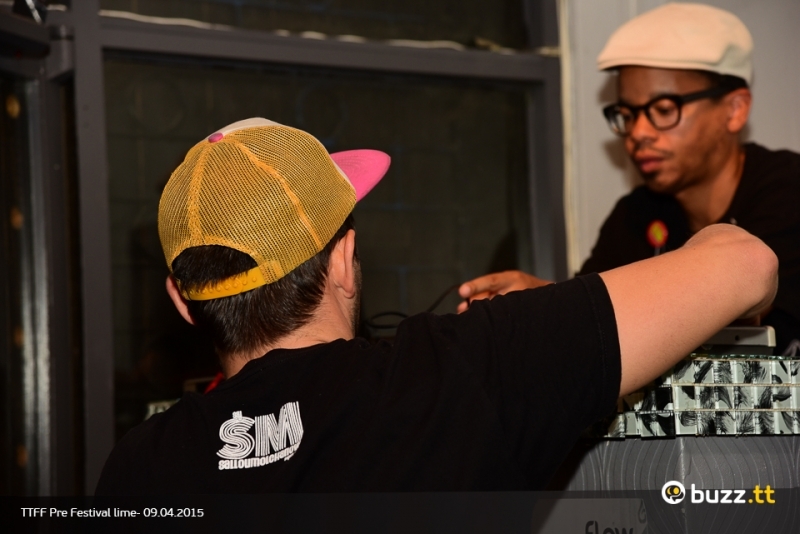 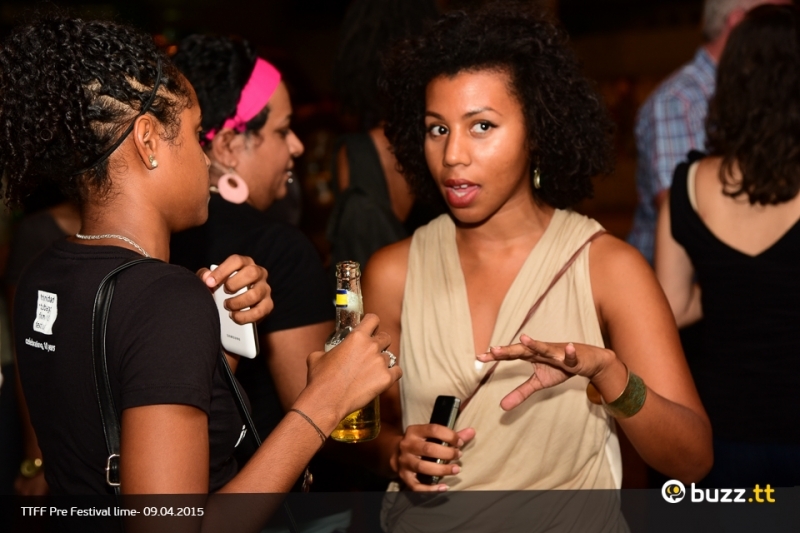 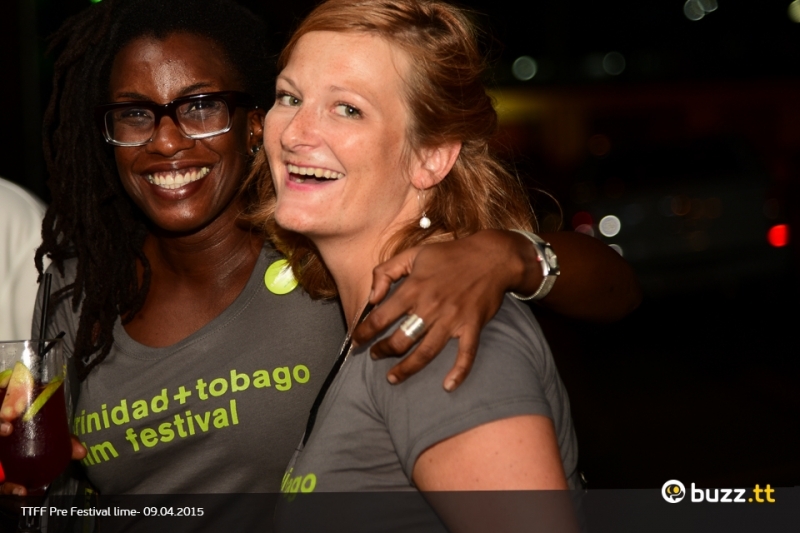 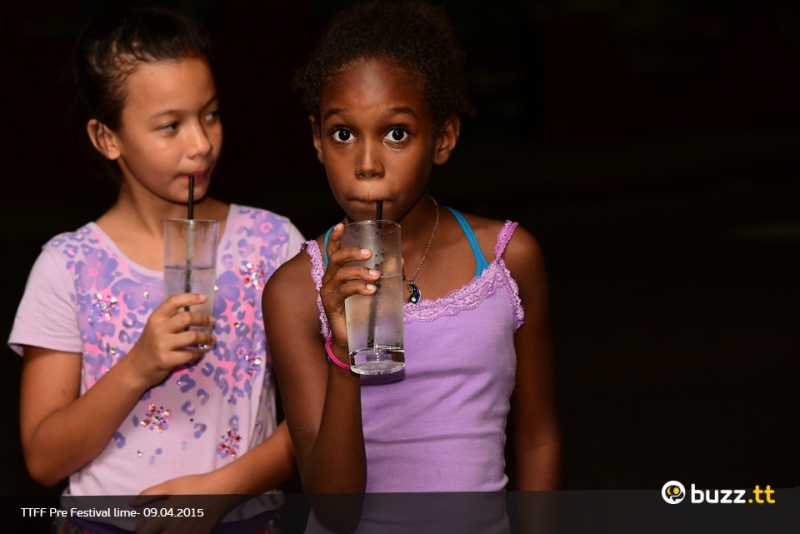 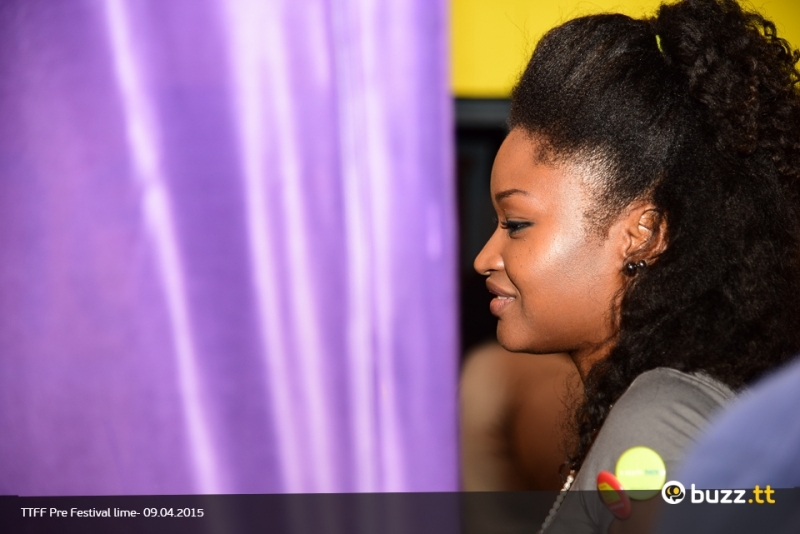 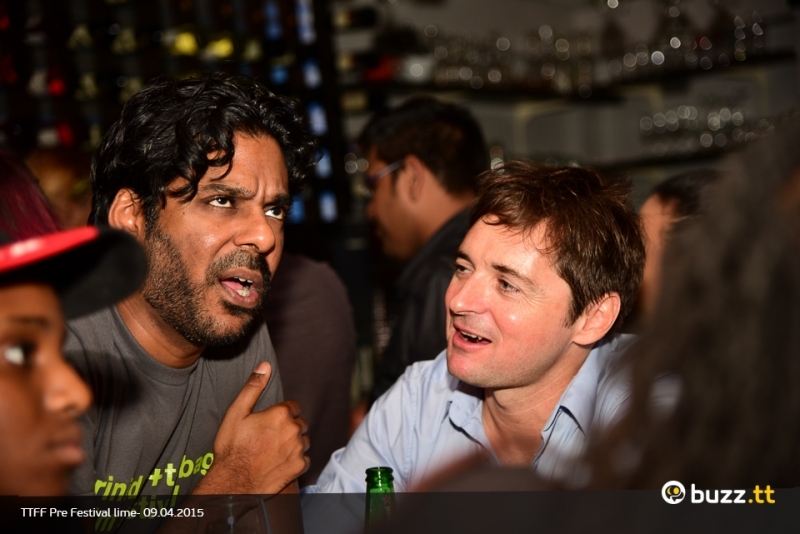 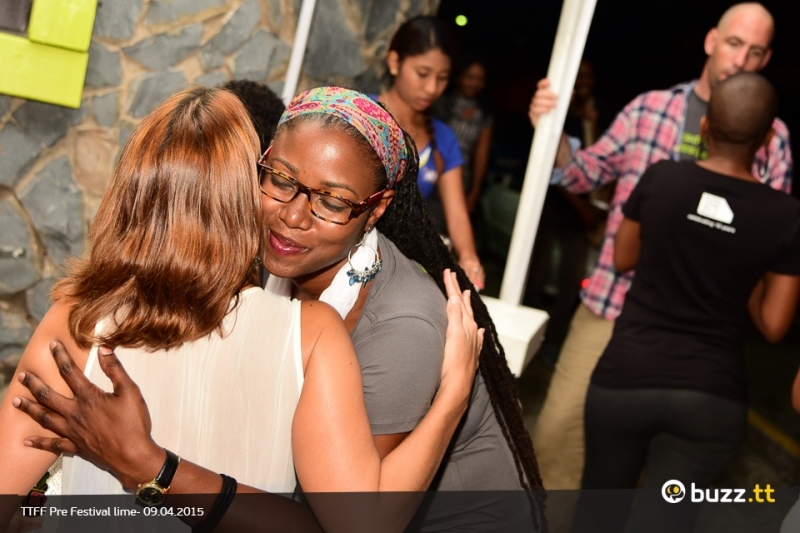 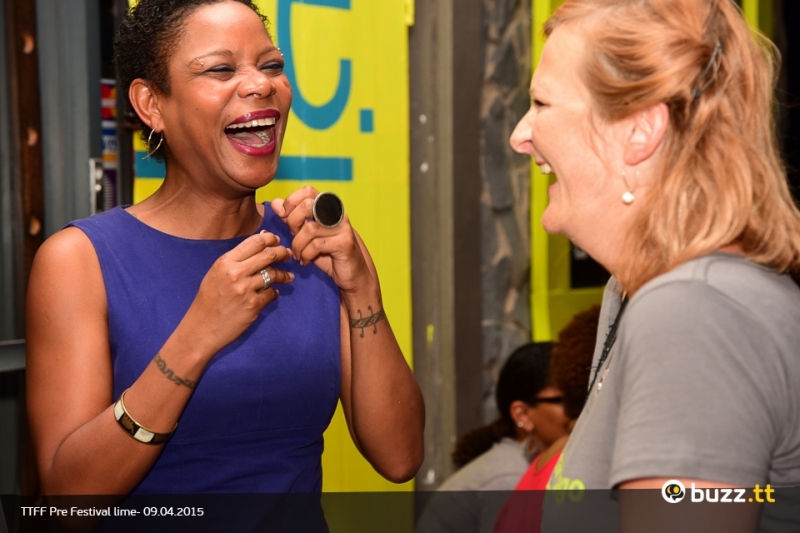 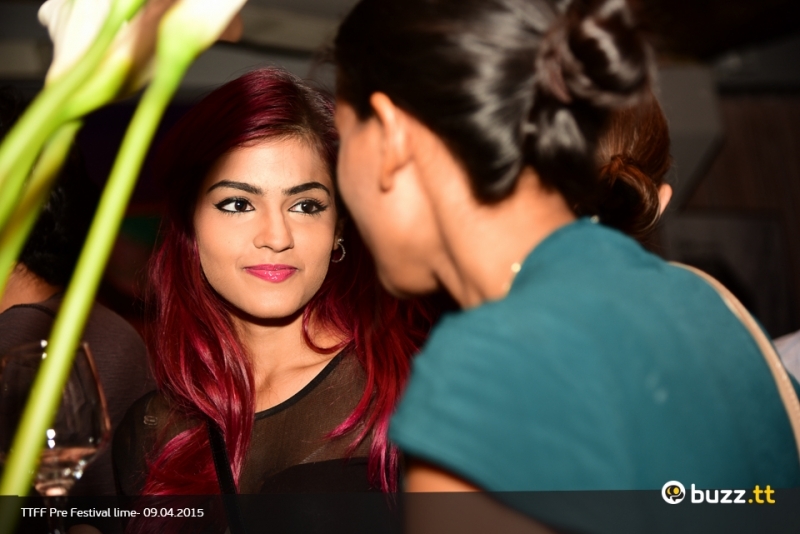 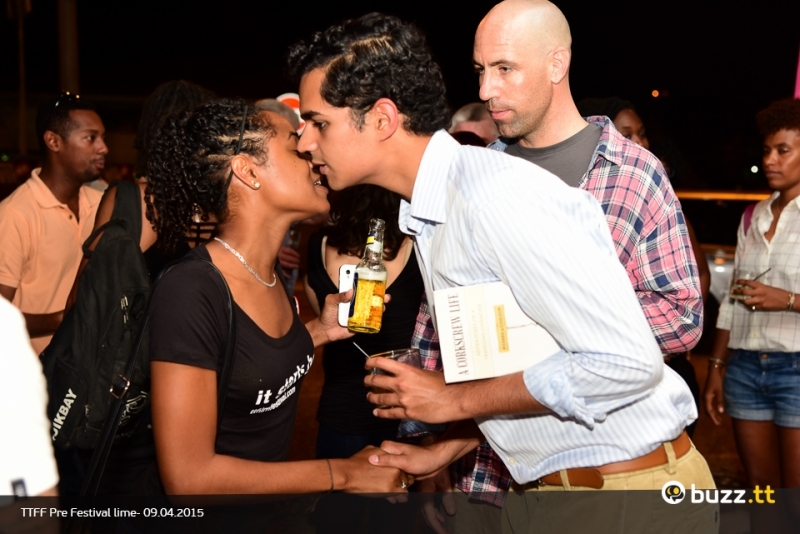 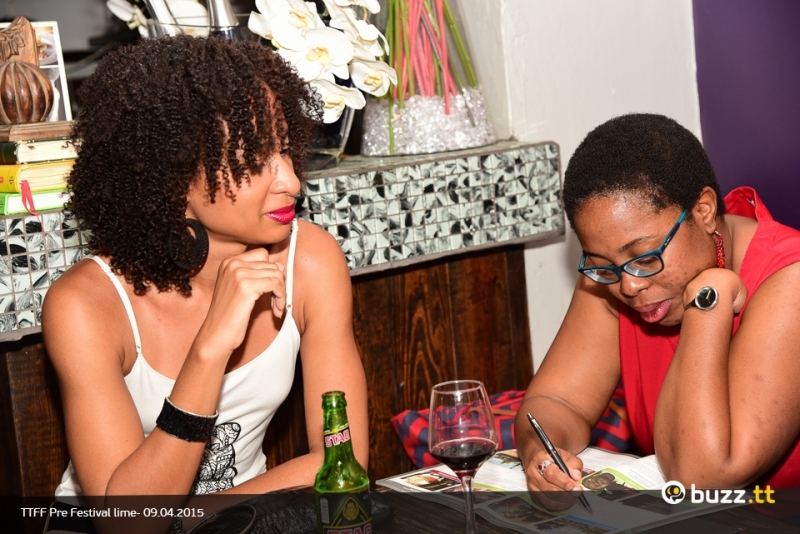 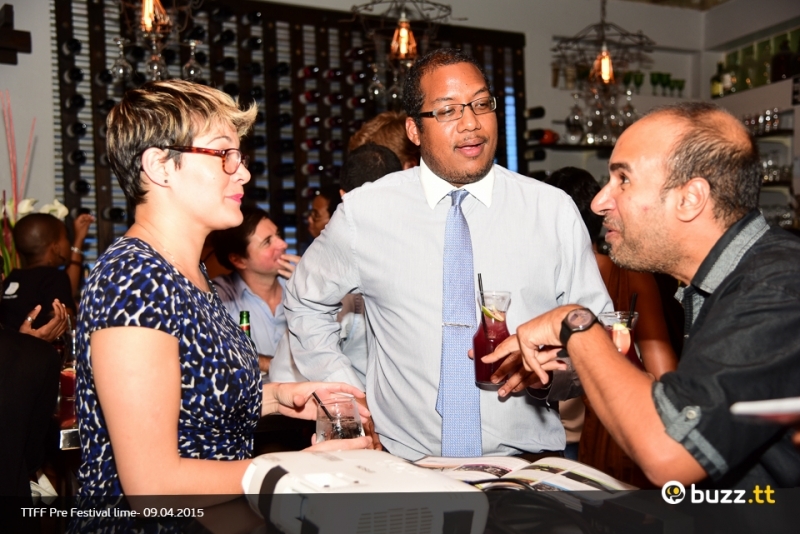 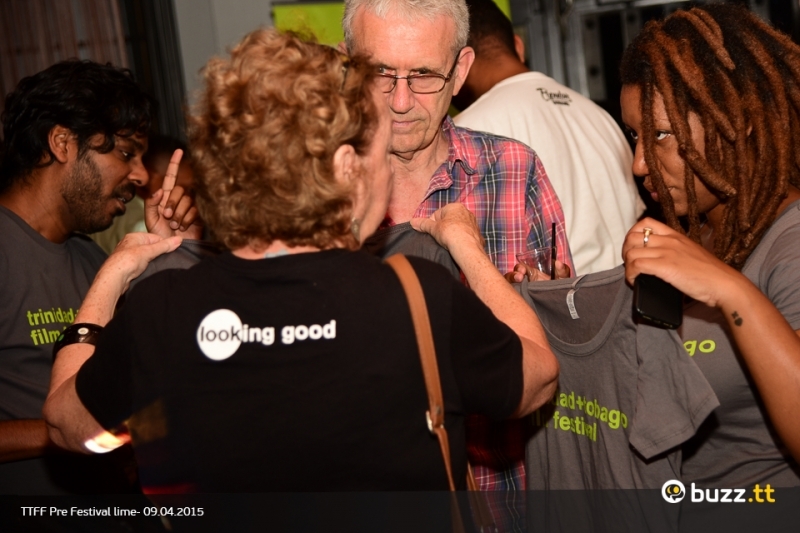 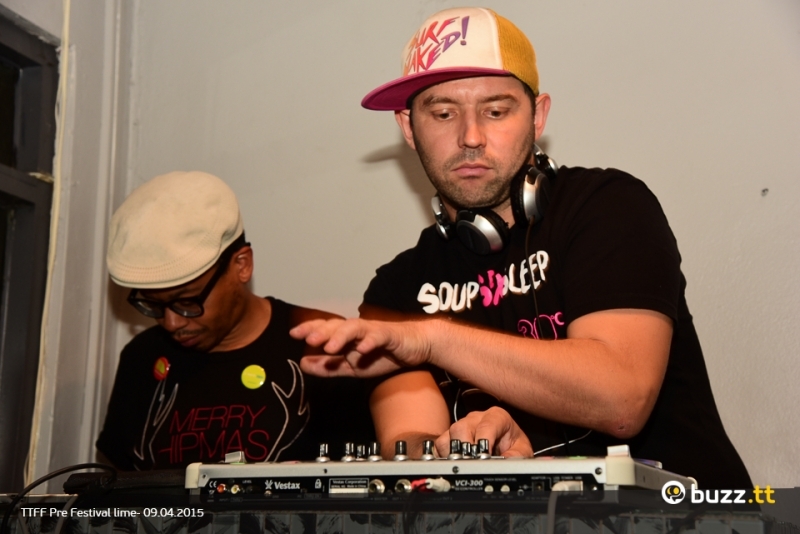 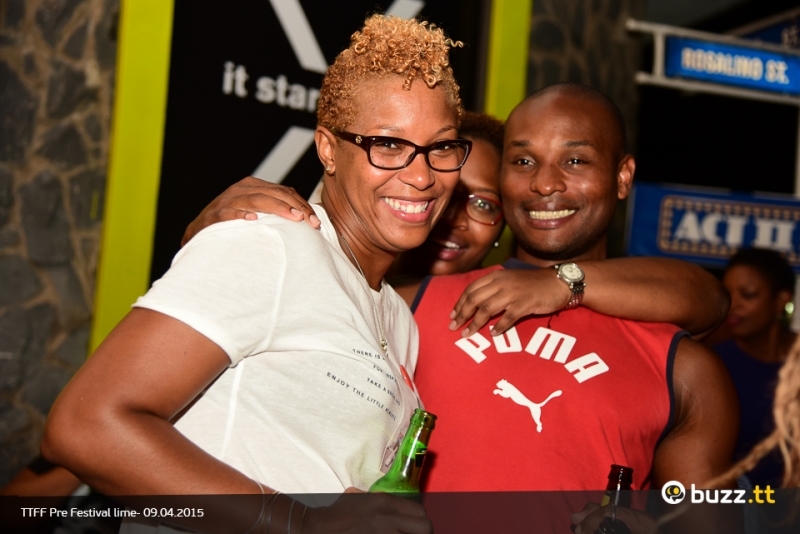 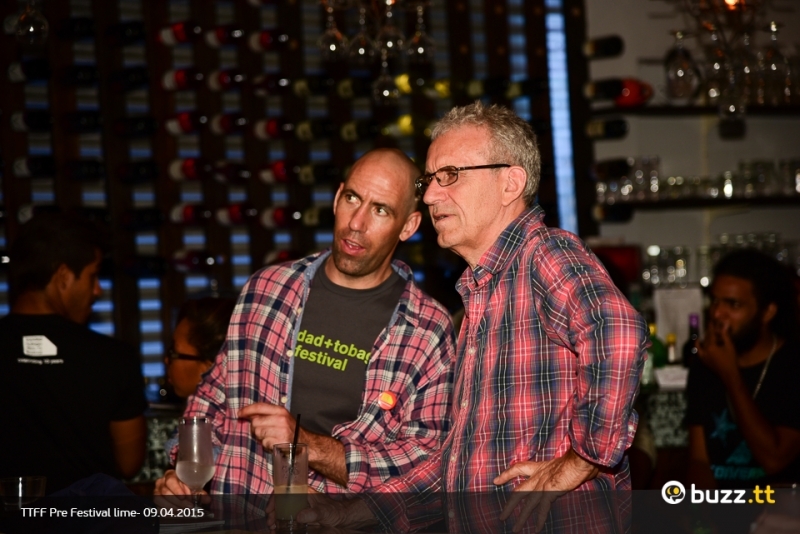 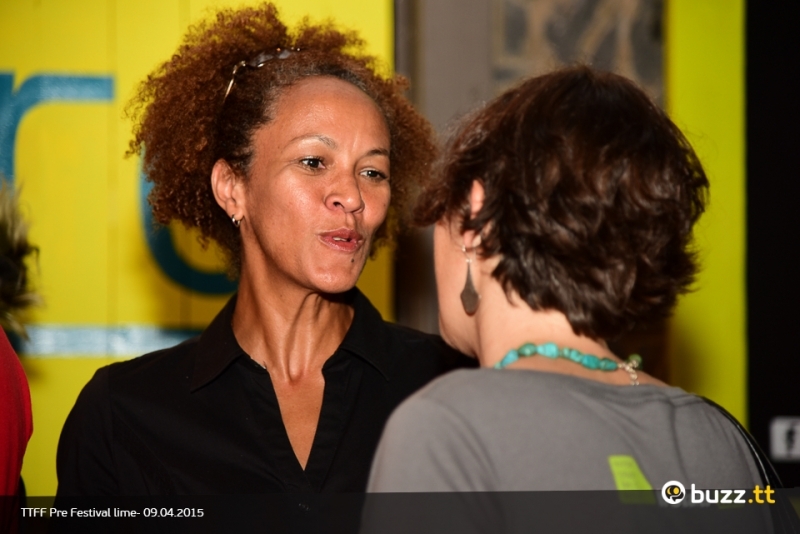 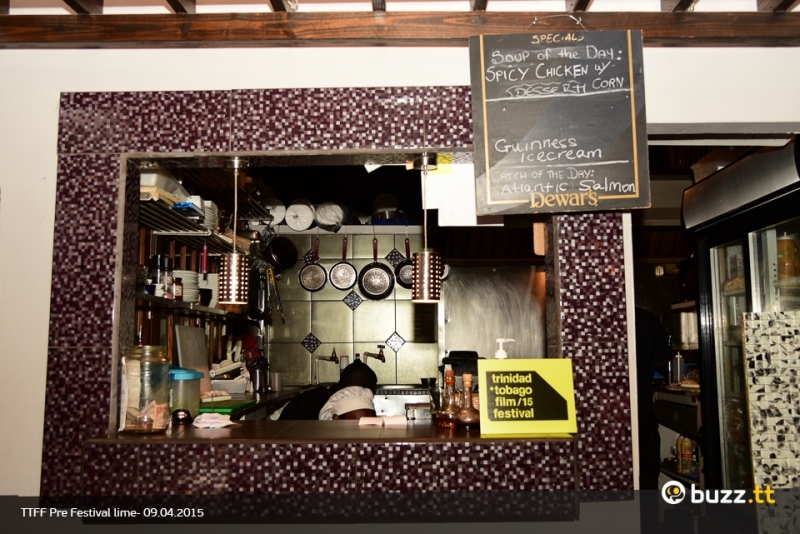 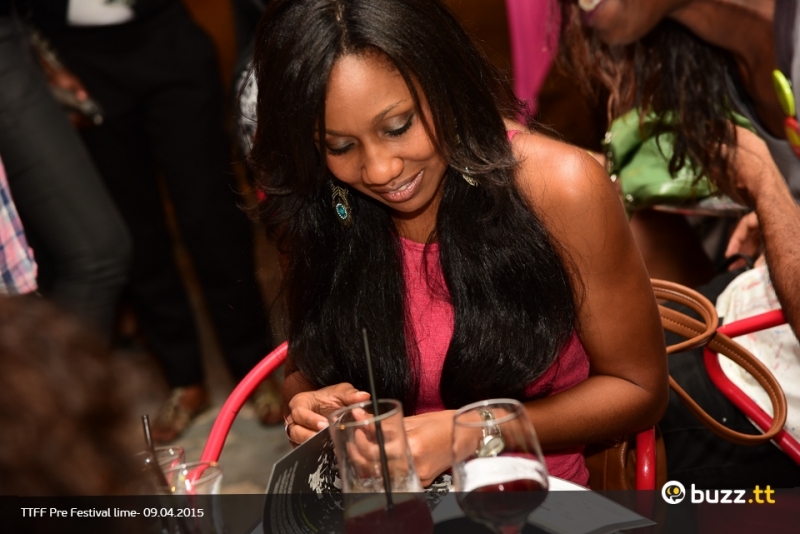 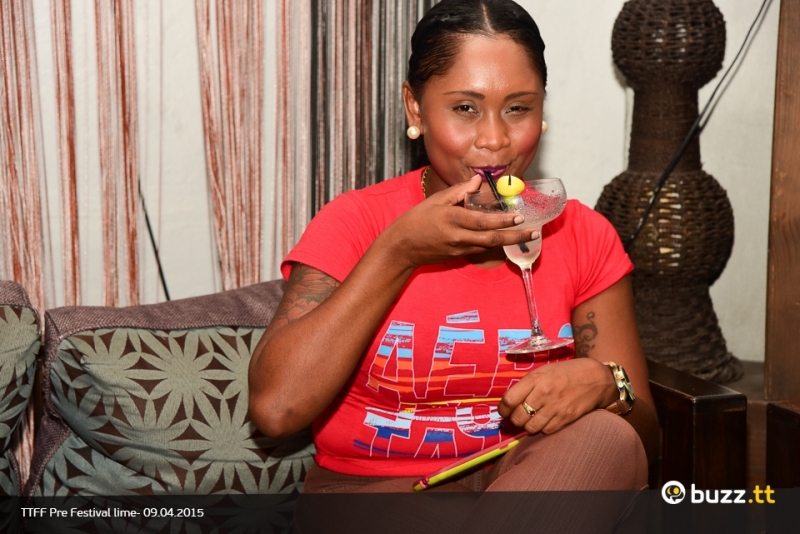 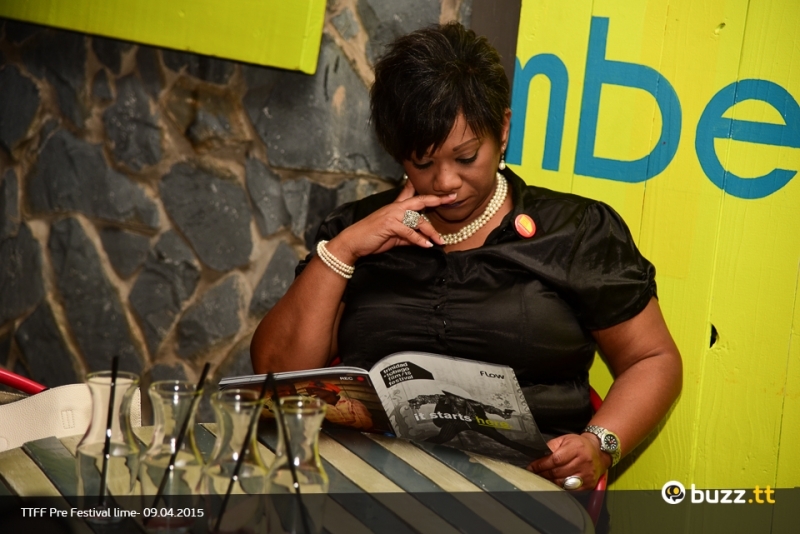 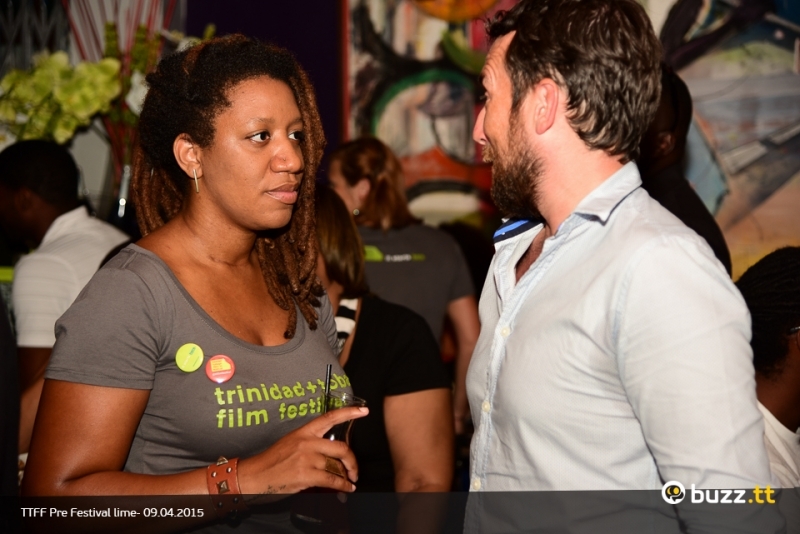 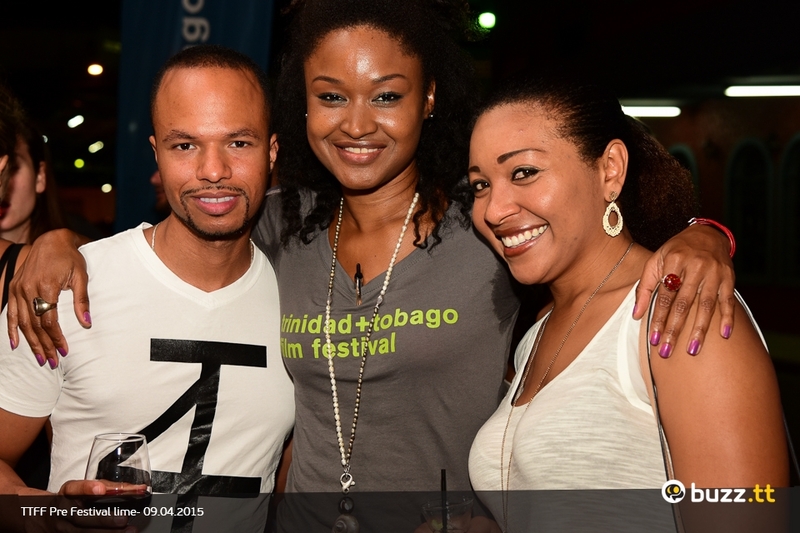 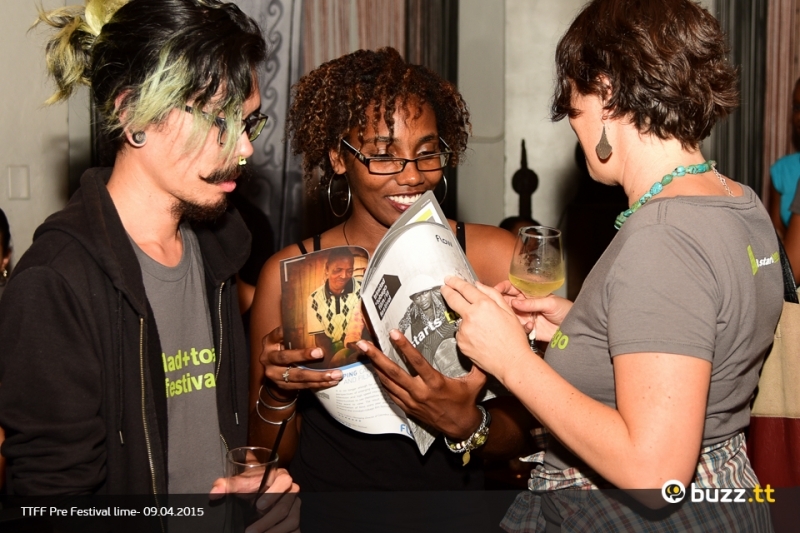 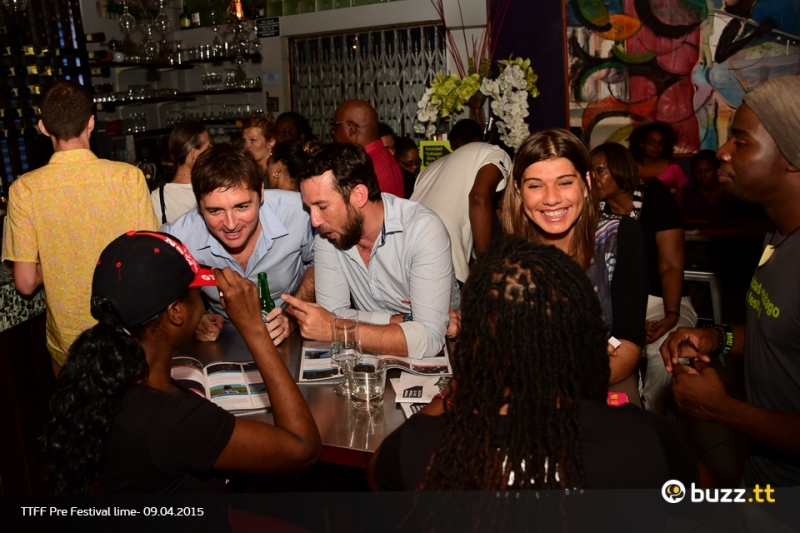 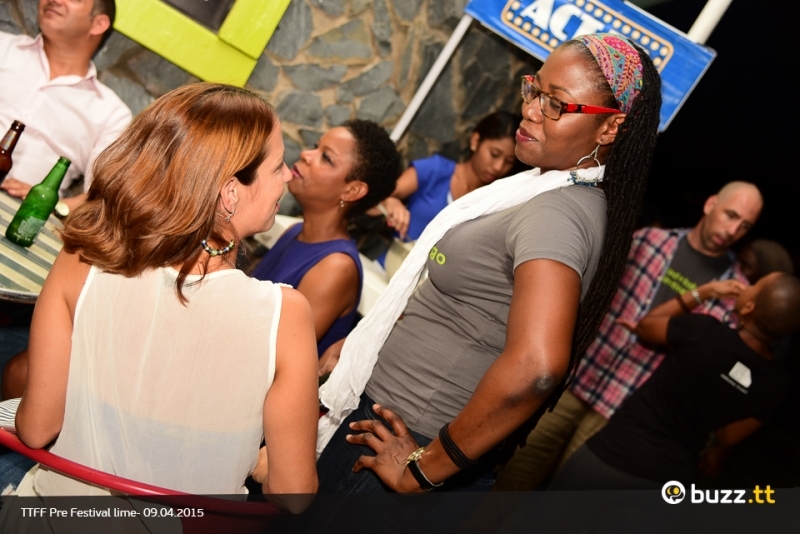 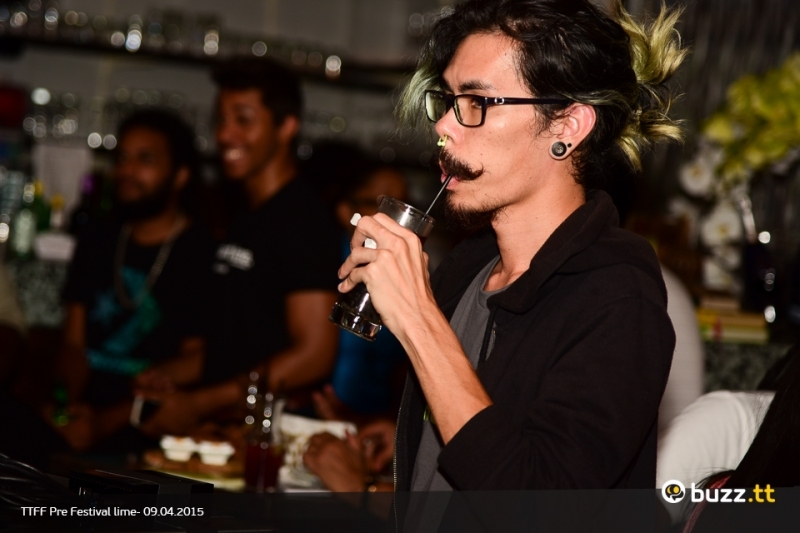 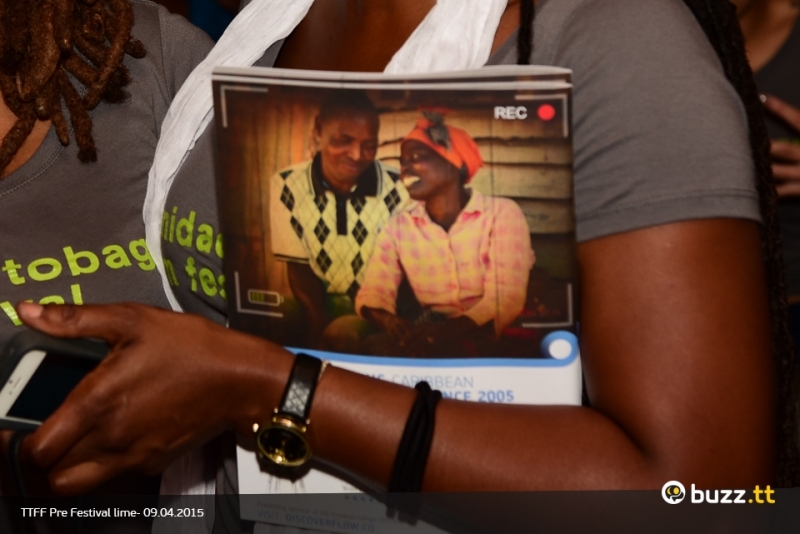 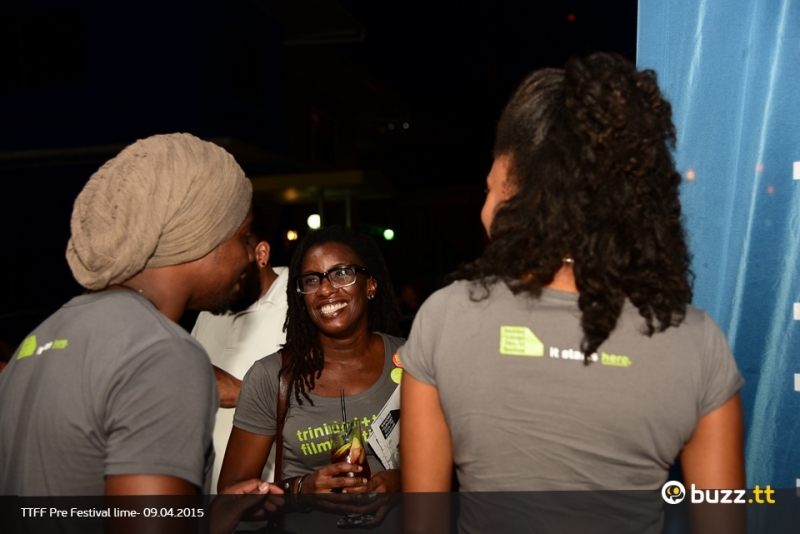 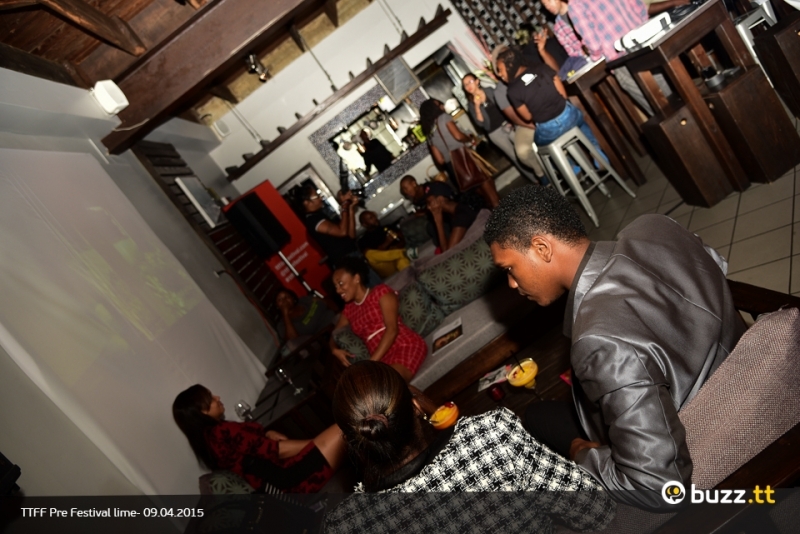 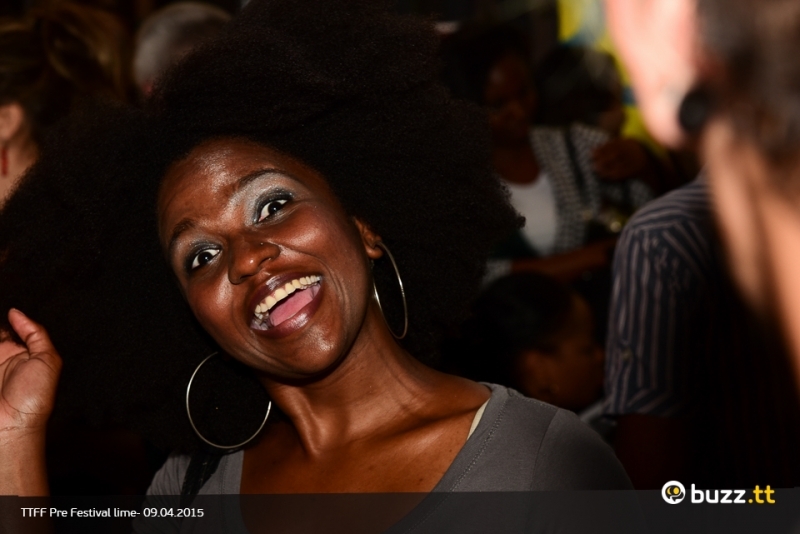 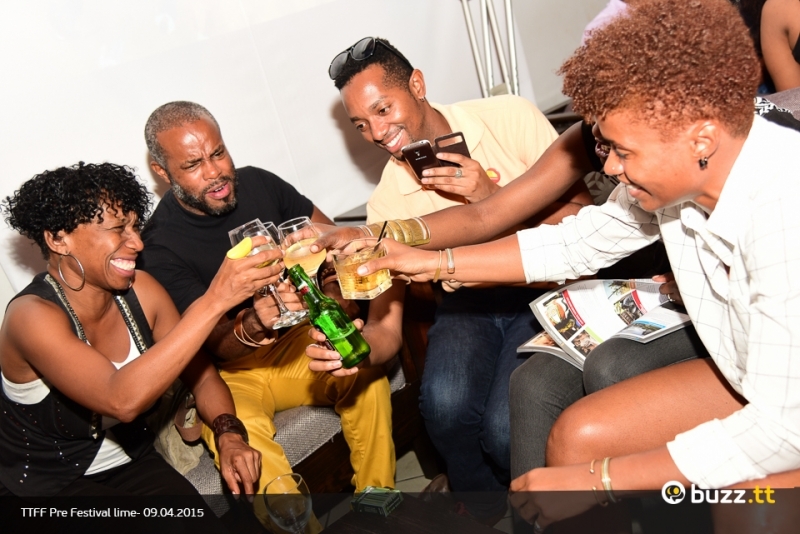 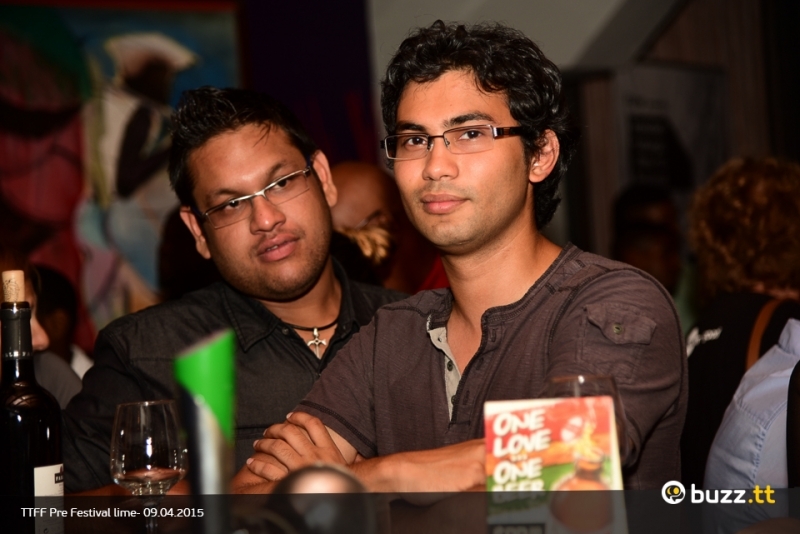 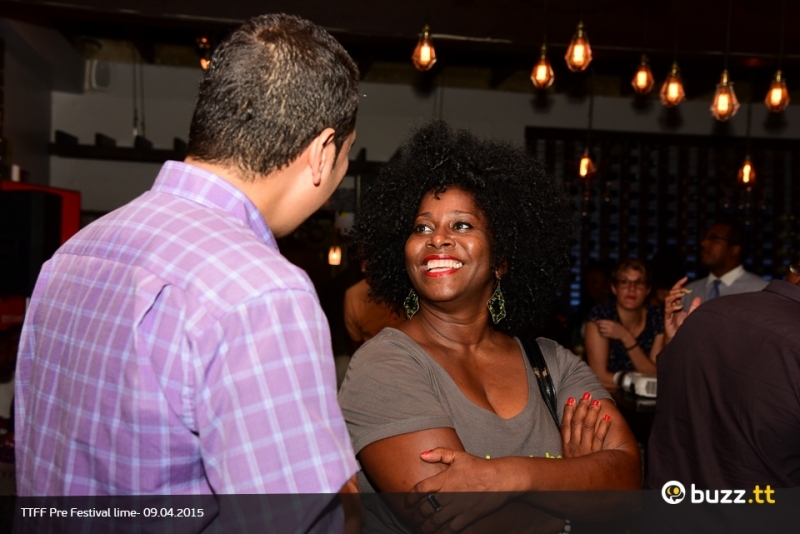 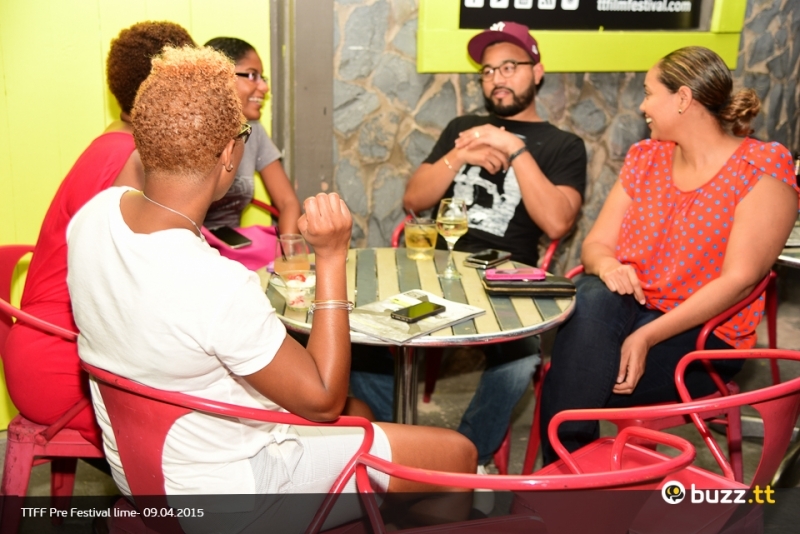 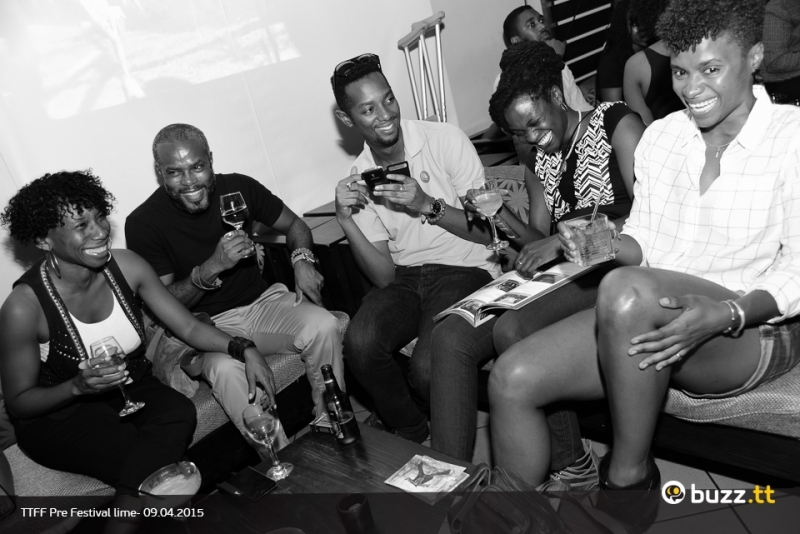 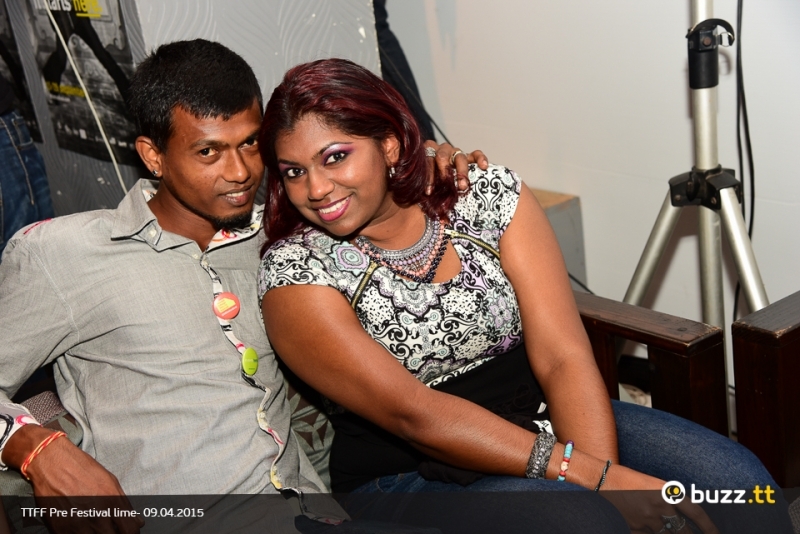 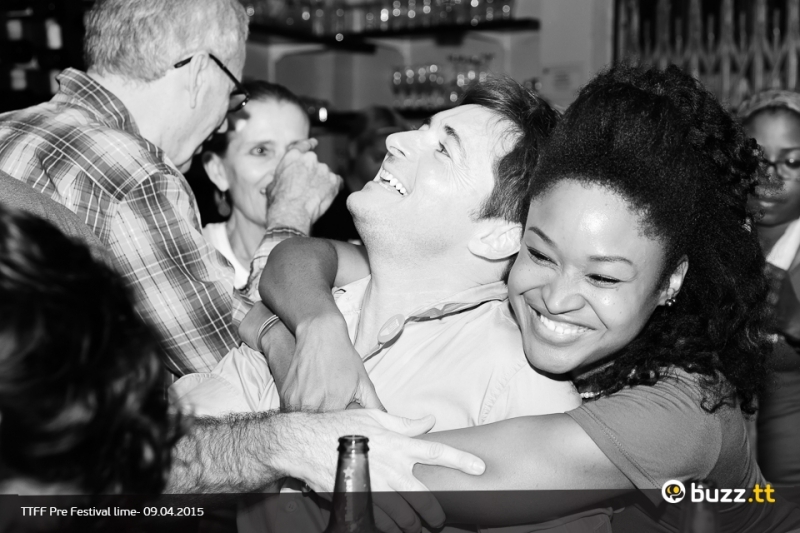 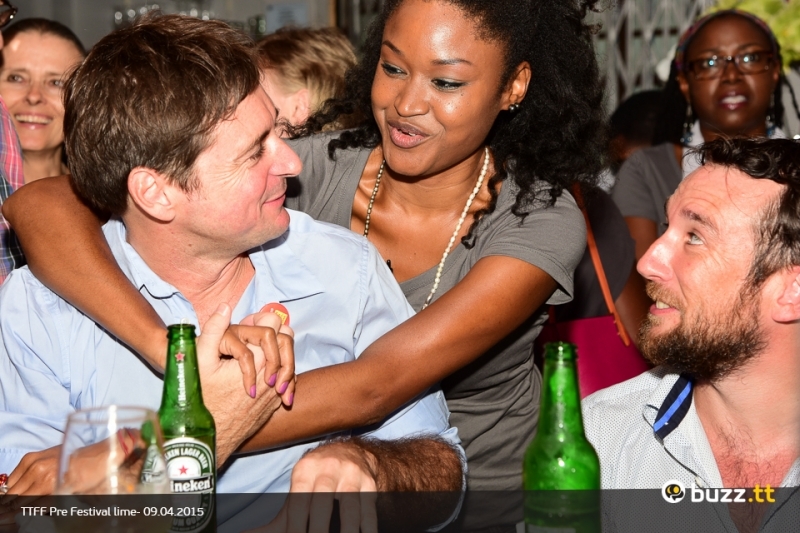 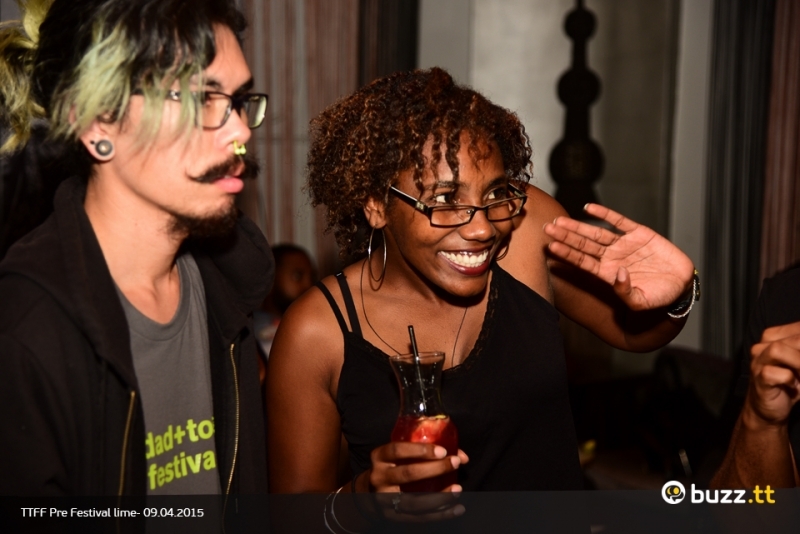 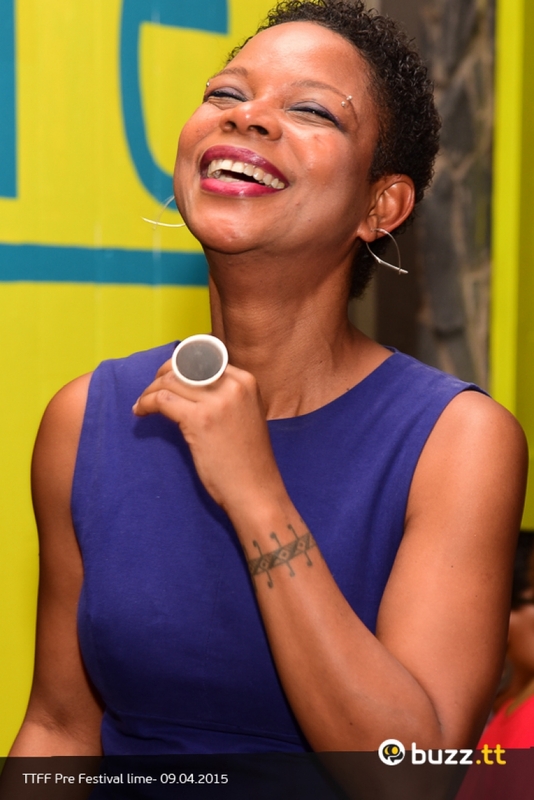 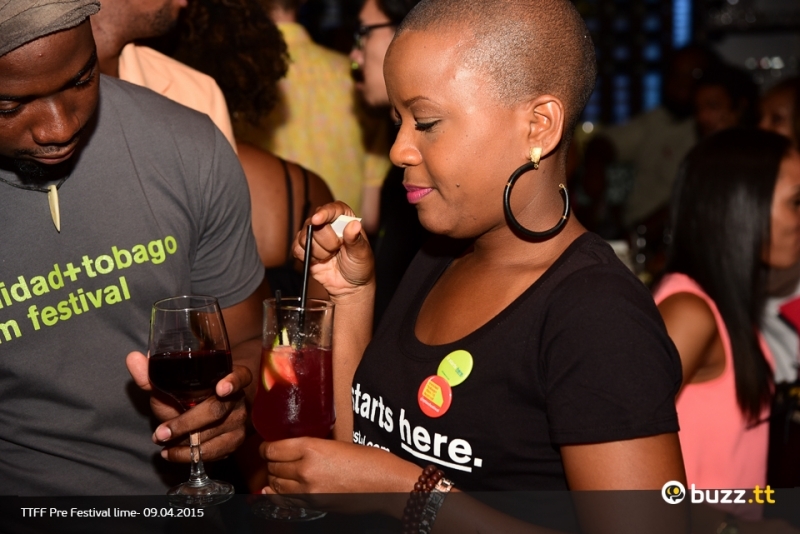 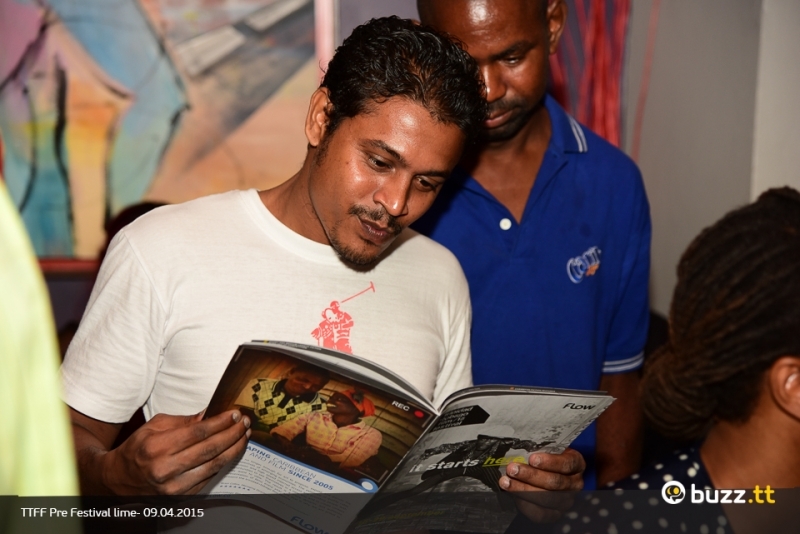 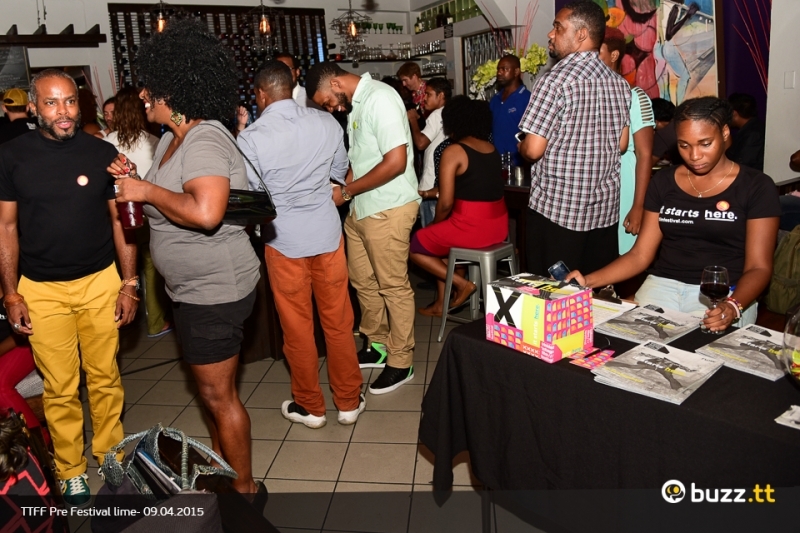 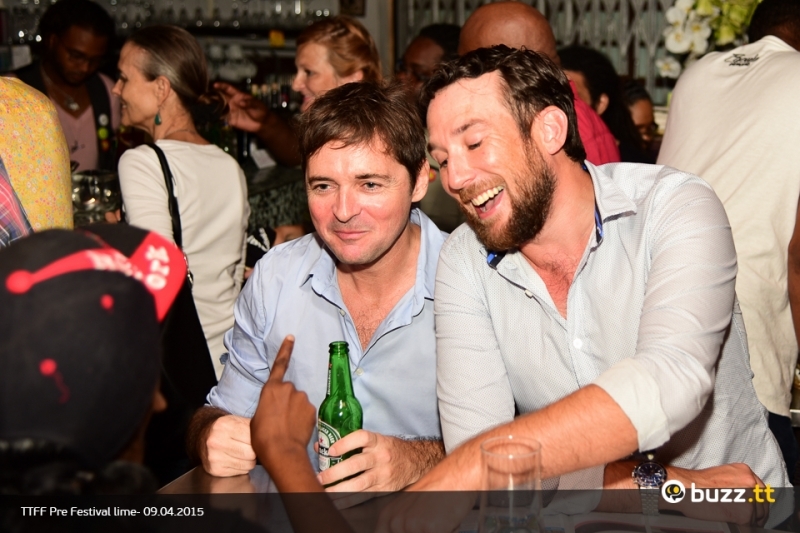 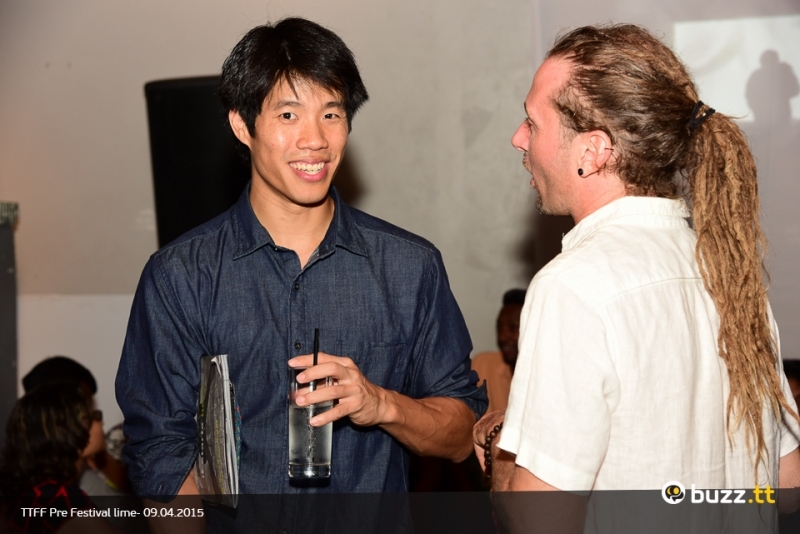 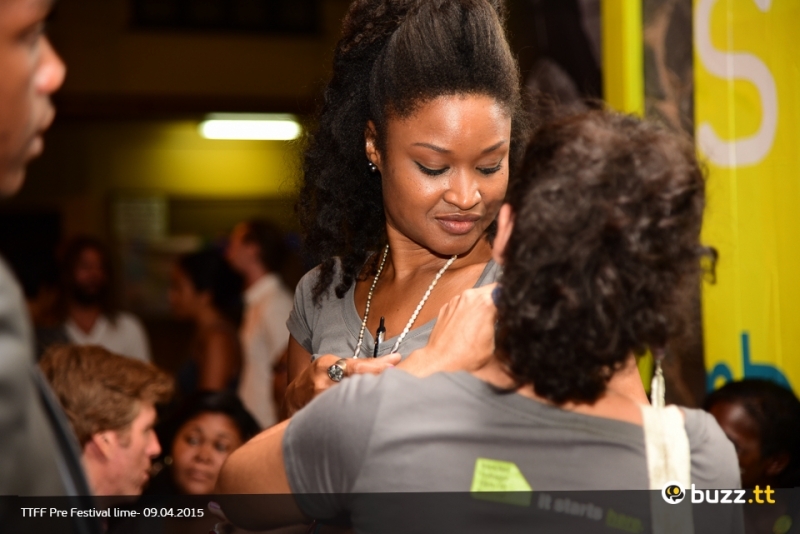 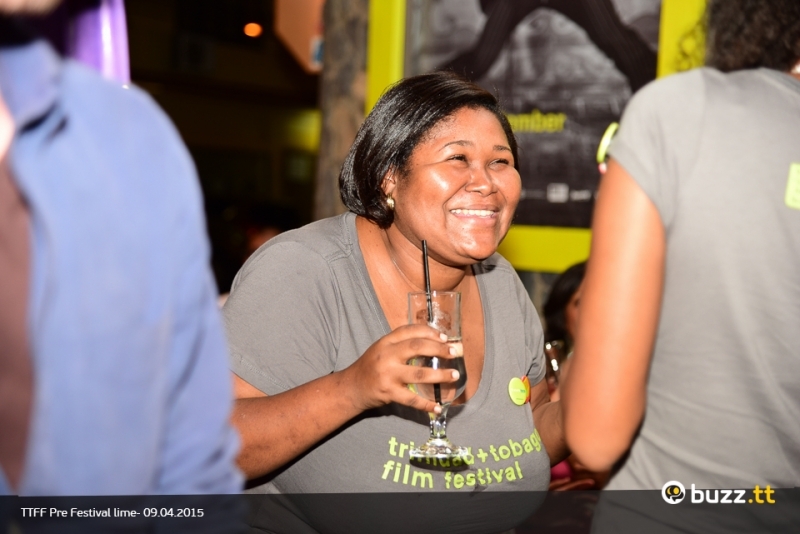 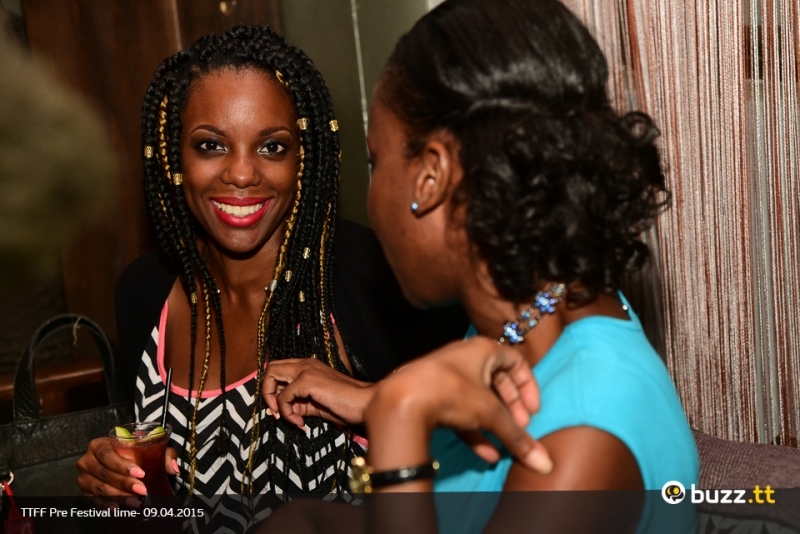 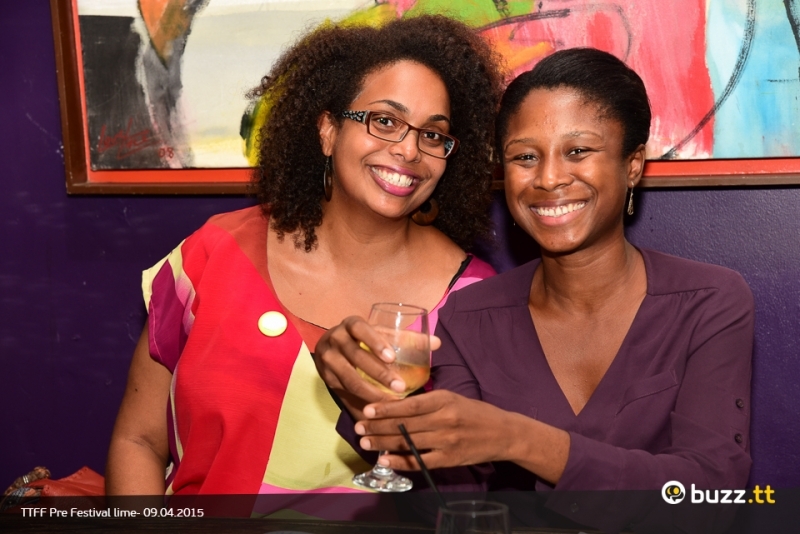 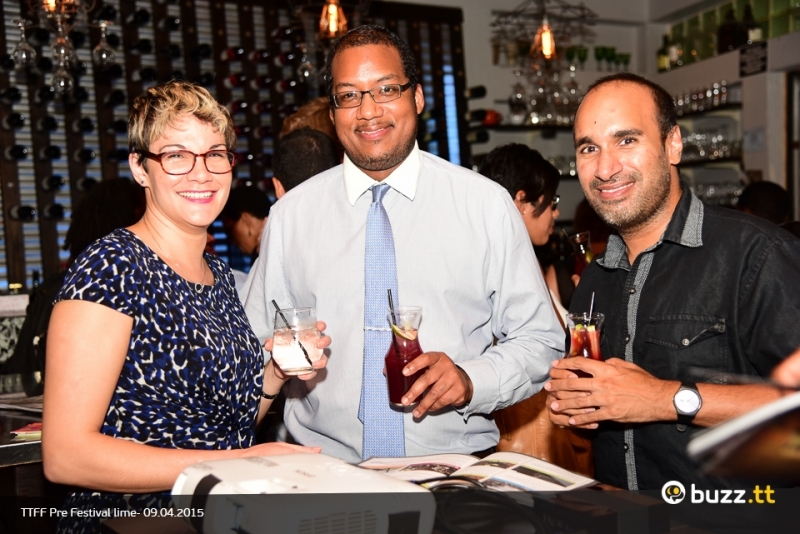 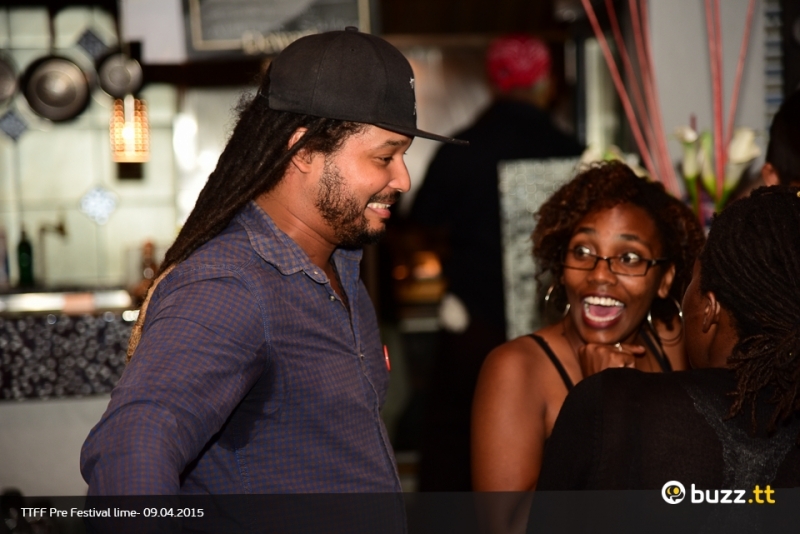 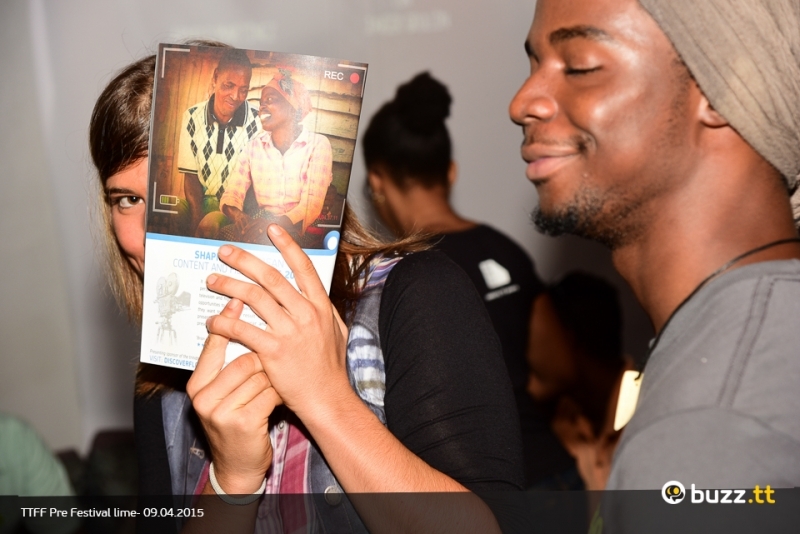 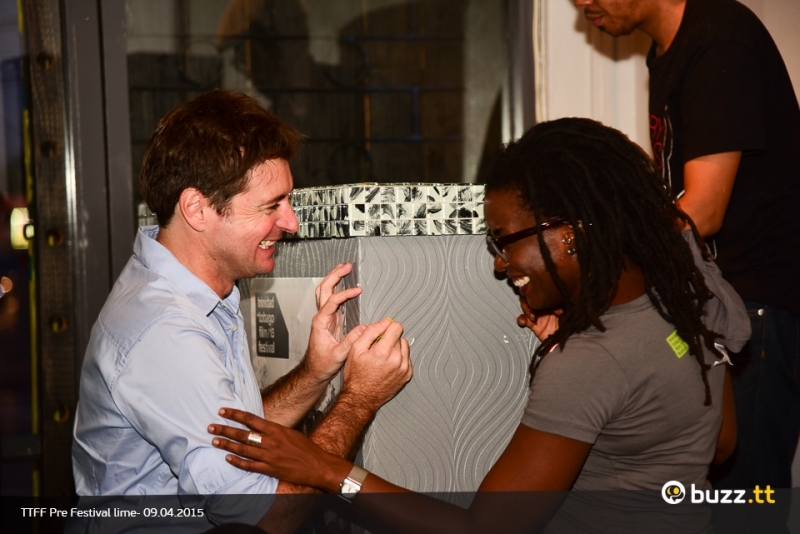 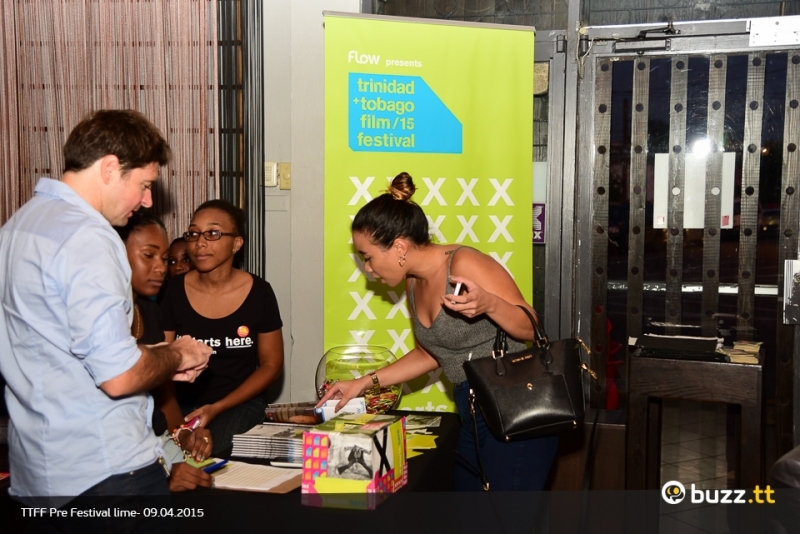 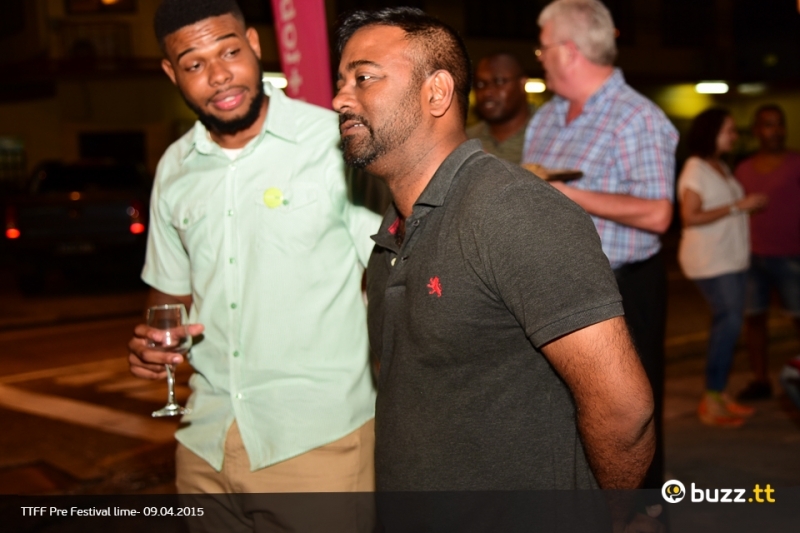 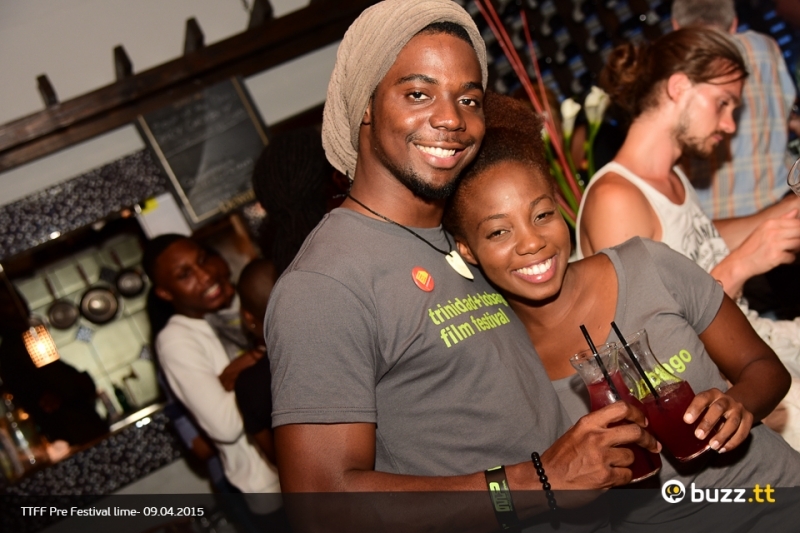 The TTFF held a Pre Festival Lime on Friday and everyone had an awesome time. 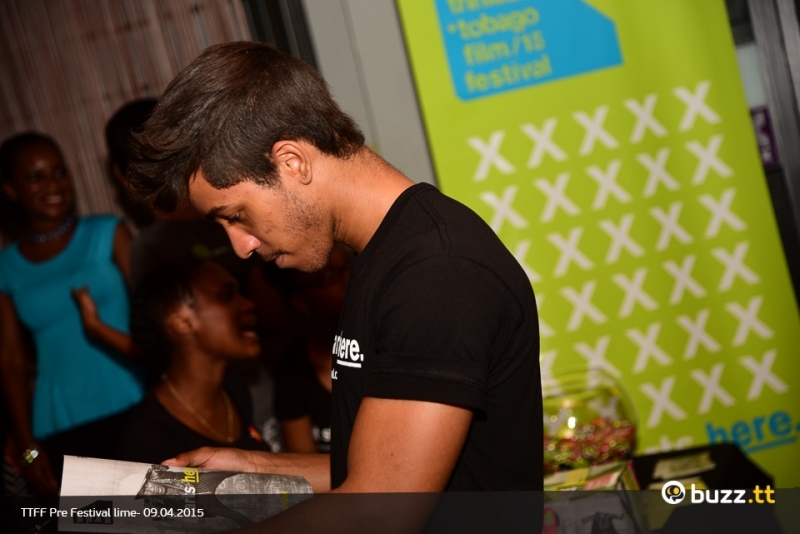 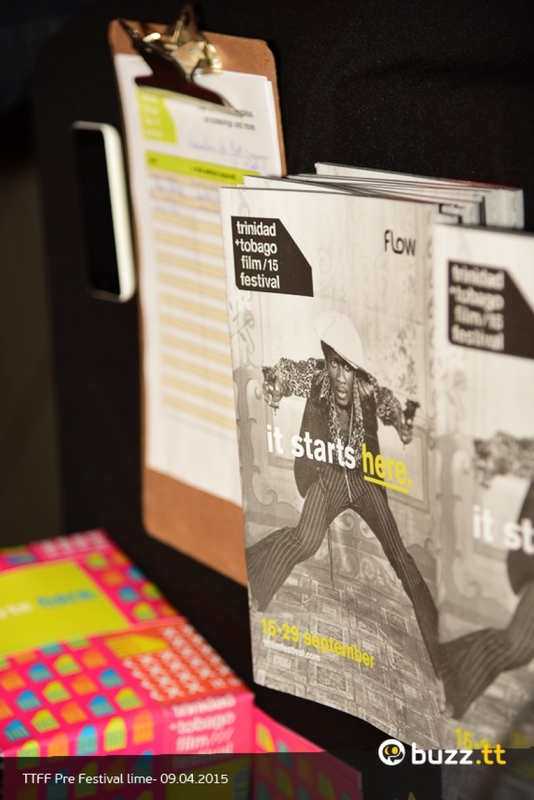 Make sure to get your TTFF booklets and get your tickets early!